Kindermusik Classes and the "Slow Parenting Movement"
Your car is packed with kids of all sizes. You've got the birthday presents, ballet shoes, soccer jerseys and hockey sticks in the trunk, and for a moment you can't even remember which of these kids activities you're headed to first! If many days you find yourself a frazzled parent, spread too thin, your children might not be benefiting from your efforts as much as you think. Considering recent studies, it may be worth looking into a paradigm shift around the topic of parenting and over-programmed kids. 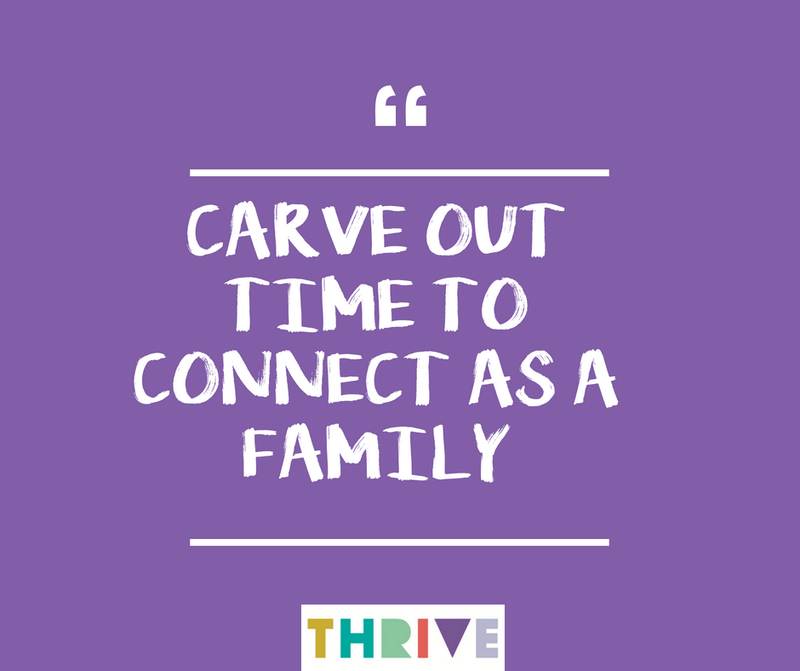 A new movement encourages families to take more quality time with their children. This “Slow Parenting Movement” also calls to question extensive use of technological tools, and exposure to digital stimulus. Slow Parenting promotes confidence with kindness. Looking over the slow parenting philosophy, it does appear to be very Eastern in approach. This Boston Globe article, "The Benefits of Slow Parenting," questions our tendency to overbook ourselves on behalf of our kids, while the very act of running ragged might be harmful to the family as a whole. We think of our Kindermusik classes as being very much in keeping with the Slow Parenting Movement. We offer a unique opportunity for quality one-on-one time spent with your child. Further, we take a loving approach to present new ways for you to have fun together, bond, and connect with your little ones in class and at home. How Music Makes Parenting Easier - Music Classes Help Moms and Dads, Too!